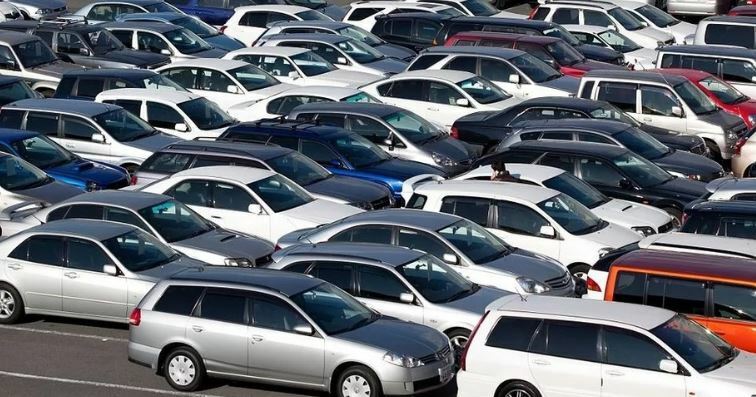 The prices of cars in Kenya are expected to double on the back of a proposed rule that reduces the age limit of imported vehicles to five years, car importers have warned. The Kenya Auto Bazaar Association (KABA) now wants the government to scrap the plan. According to KABA Chairman John Kipchumba, reducing the age of all used imported cars from the current 8 years to 5 years by 2019, then to 3 years by 2021, is not the right policy for Kenya. He noted that the association is willing to entirely stop the importation of commercial vehicles on condition that 100% of the vehicles are assembled locally and 40% of the components be manufactured locally as well. KABA argues that although the Draft National Automotive Policy is yet to be implemented, some of its recommendations are already exposing the widespread incompetence and lack of know-how in the local vehicle assembly sector. Car importers Association of Kenya (CIAK) chairman Peter Otieno also echoed KABA’s sentiments saying the move will increase the price of vehicles by between Sh300,000 and Sh400,000, thus locking out many Kenyans and leading to multiple traders closing shop. He added: “I don’t know where they will get the trillions they put in their budgets if they interfere because this is one of the fastest growing industries in this country and the government gets a lot of money from it. Mr Otieno further stated that stakeholders were not consulted on the policy despite an earlier agreement with former Industry and Trade CS Adan Mohamed.